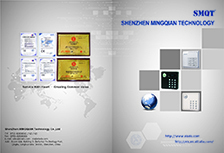 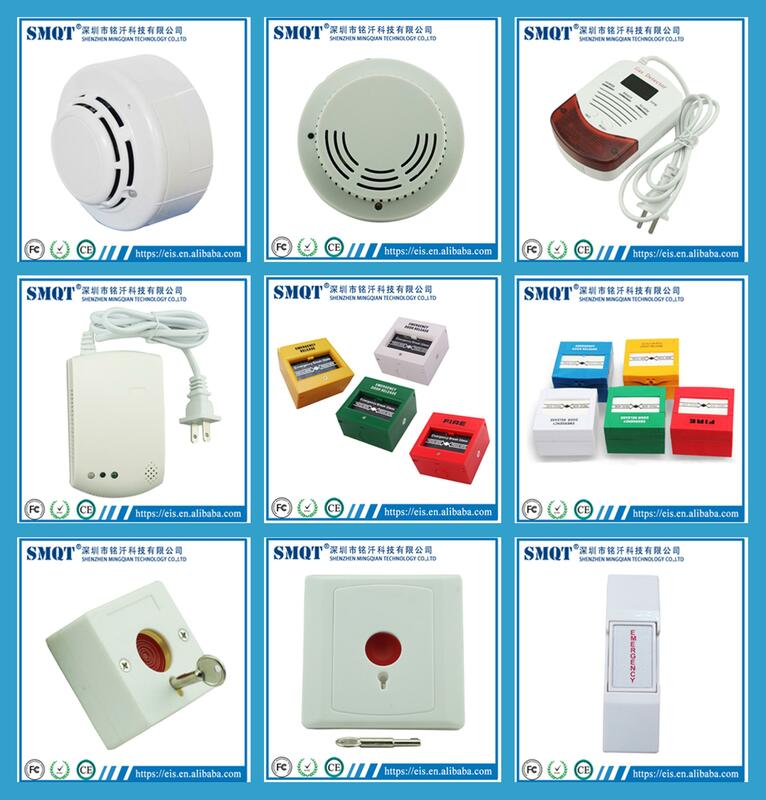 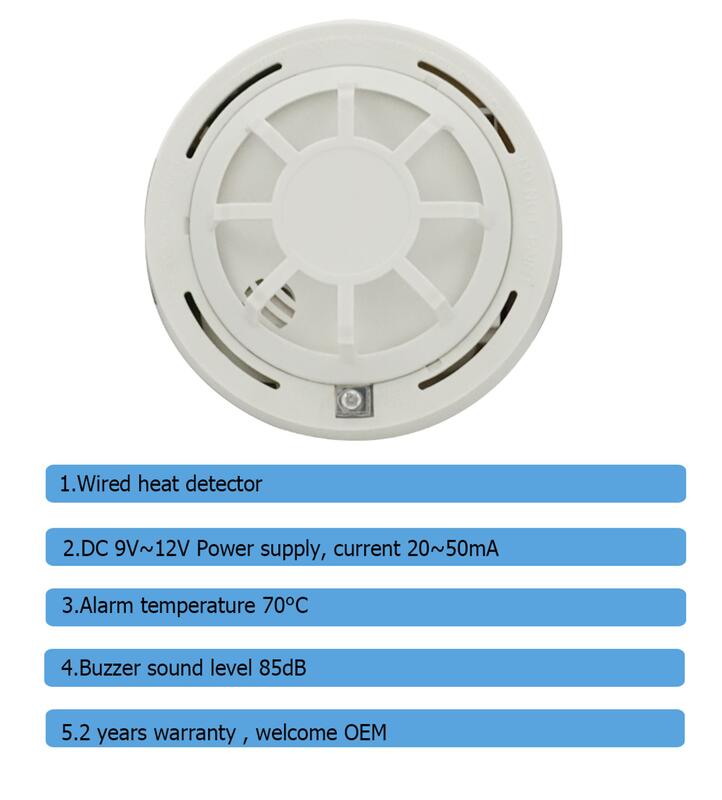 1.This product is particularly suitable for the occurrence of fire when there is a sharp temperature rise of the place, with the smoke detector with the use of more reliable detection of fire, reduce losses. 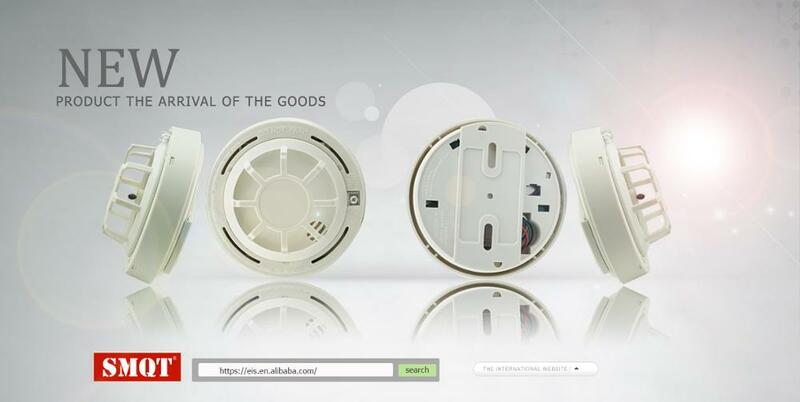 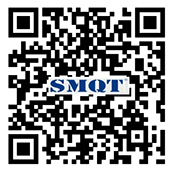 2.The detector is novel in structure, beautiful in appearance, stable in performance and resistant to moisture. 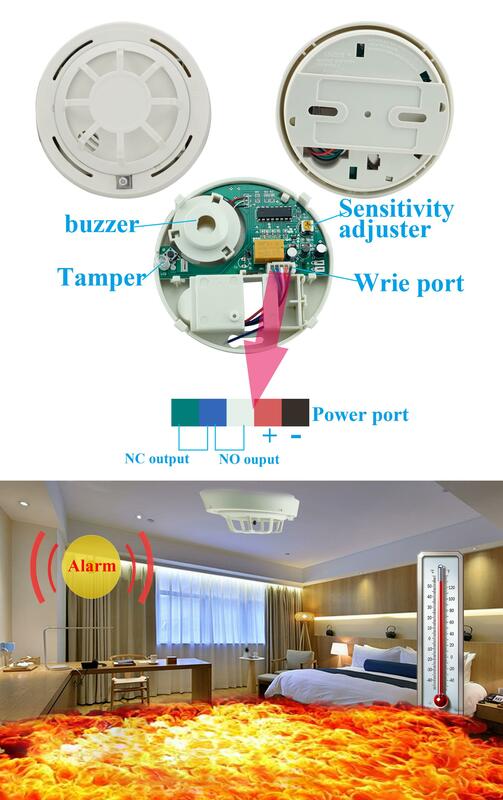 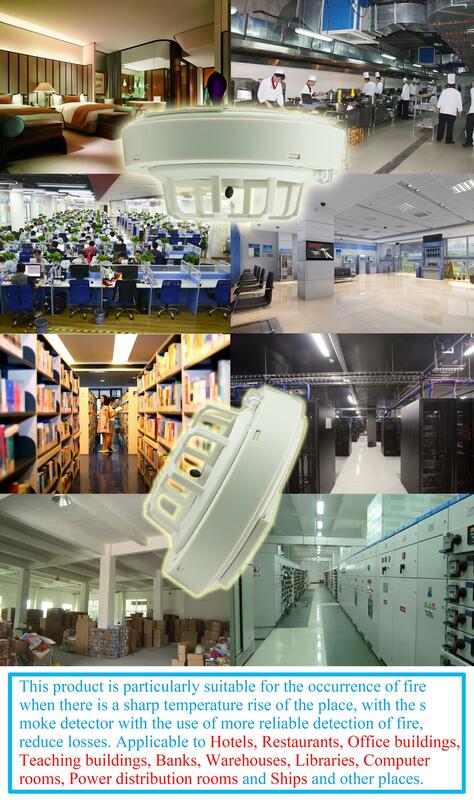 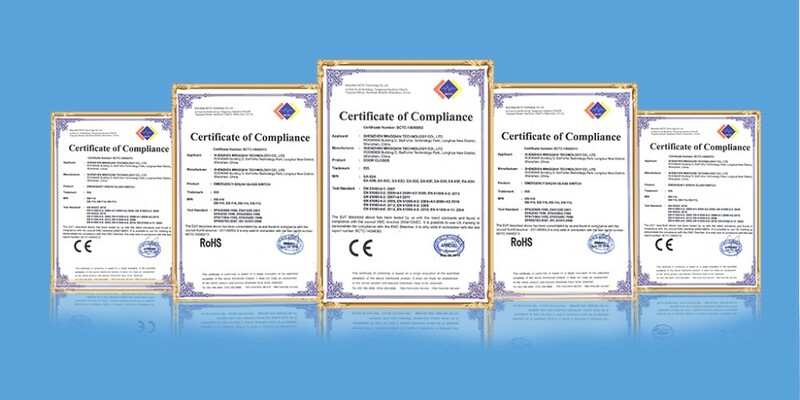 It is suitable for hotels, restaurants, office buildings, teaching buildings, banks, warehouses, libraries, computer rooms, power distribution rooms and ships..
What features of Fire alarm system accessories wired temperature change detecting heat detector EB-118? 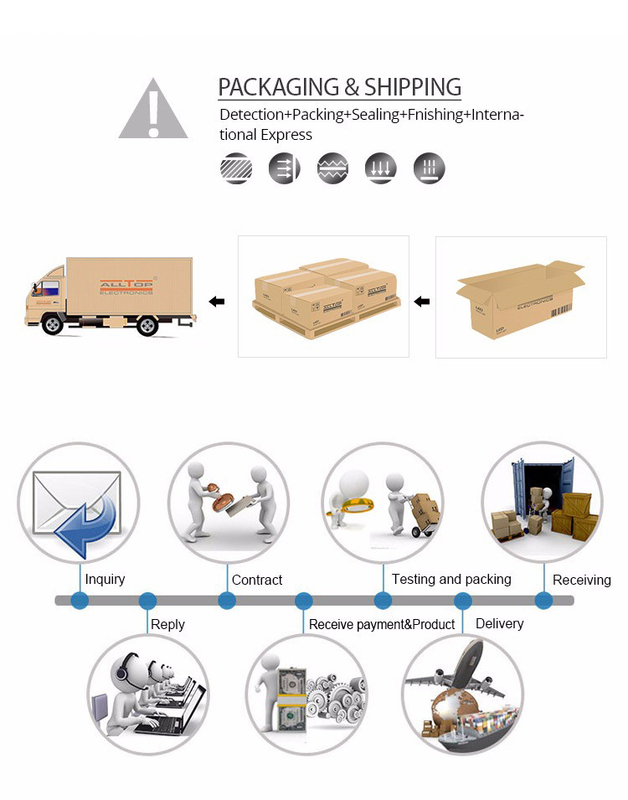 WHAT IS THE EB-118 LOOK LIKE? 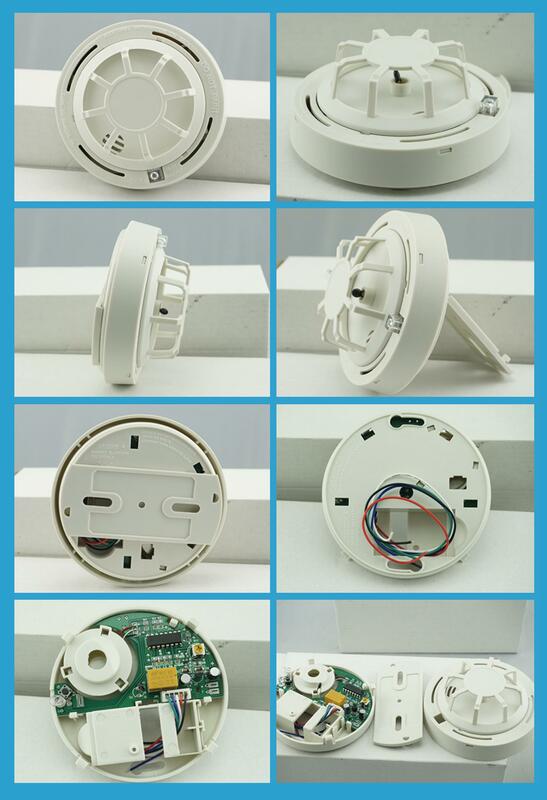 Send your inquiry to our good quality Fire alarm system accessories wired temperature change detecting heat detector EB-118 products.